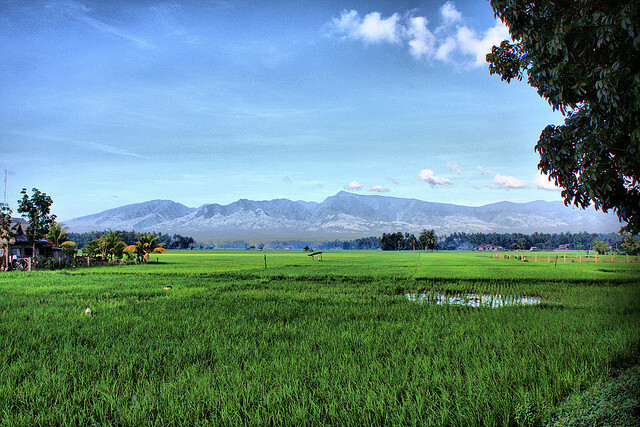 It lies tranquilly in the province of Misamis Occidental, Mount Malindang is a National Park and a home of a unique flora and fauna of Misamis Occidental and the neighboring provinces of Zamboanga Peninsula. It has an elevation of 7,887 feet making it as the highest peak of the entire Zamboanga Peninsula. 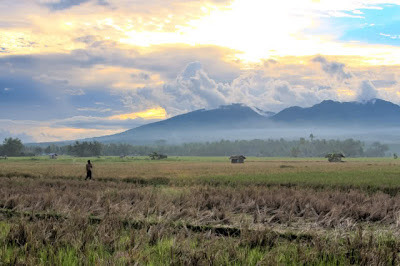 Mount Malindang Range is a prominent feature throughout the entire province and even to the neighboring provinces of Lanao del Norte, Zamboanga del Sur, Zamboanga del Norte and even as far as the highlands of Bukidnon. It is also included at the top 30 highest mountains in the Philippines. The mountain range is separated by various deep ravines and gorges making its landscape very rugged and the thickly forested ridges and slopes covered with striking picture. 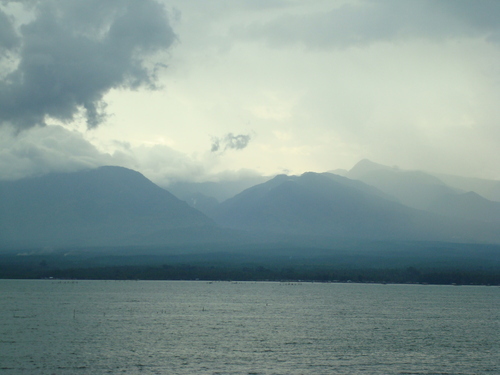 The area features a crater lake, rainforest, pine and mossy forests, several river systems, streams and numerous creeks. Mount Malindang is a real gift as it provides potable water for domestic, agricultural and other uses to more than 1 million populaces of Misamis Occidental and the eastern parts of Zamboanga del Norte and Zamboanga del Sur. One of the most visited areas within the mountain range is the said ancient crater lake of Lake Duminagat and the beautiful scenery of Brgy. 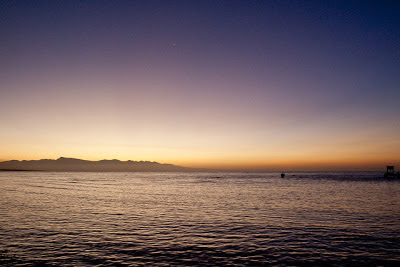 Hoyohoy, which is part of Tangub City. It is now became a tourist attraction and named Hoyohoy Highland Park which houses the best outdoor activities in the province. 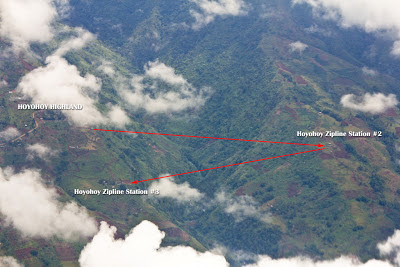 Hoyohoy’s zip-line is considered the deepest, highest and longest zip-line in Asia. Rumors still exist about the sightings of a giant species of monkeys deep in the jungle. Philippine Eagles is also a visible feature roaming in the low areas of Brgy. Guimad and Brgy. Hoyohoy. There are several mountaineering and trekking activities held in the area and the most renowned is the annual Freedom Climb conducted every June to July. Mountaineers all over the country gather and exploit the verdant beauty the mountain can offer, strictly through their eyes only. 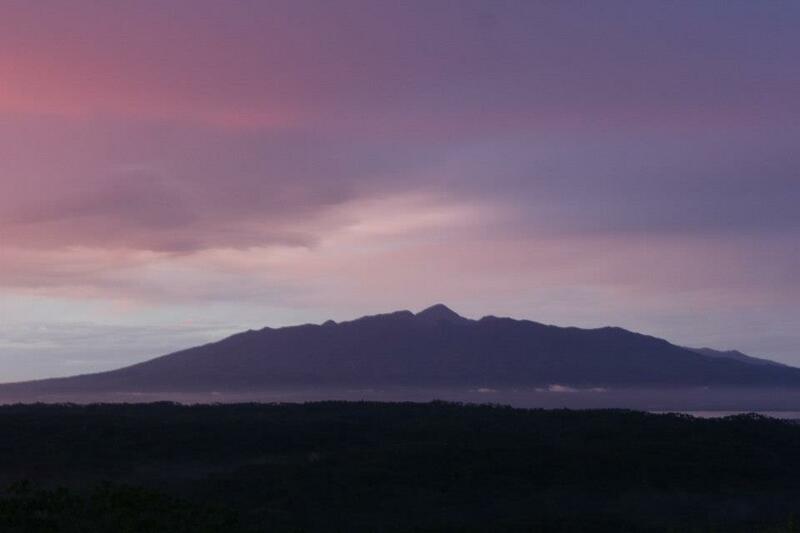 Mount Malindang Range is one of the exquisite gifts of the Misamisnon and the Philippines as a country. It is comparable to a glittering jewel; it must be preserved and cared for in its original grandeur. 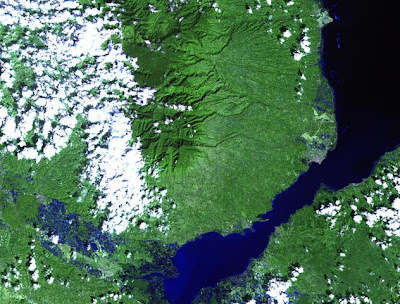 Ozamiz City is the preeminent entry point and can be reached by flights from various cities of the Philippines, mainly via Manila and Cebu or by bus from Pagadian City and Cagayan de Oro via Iligan City. 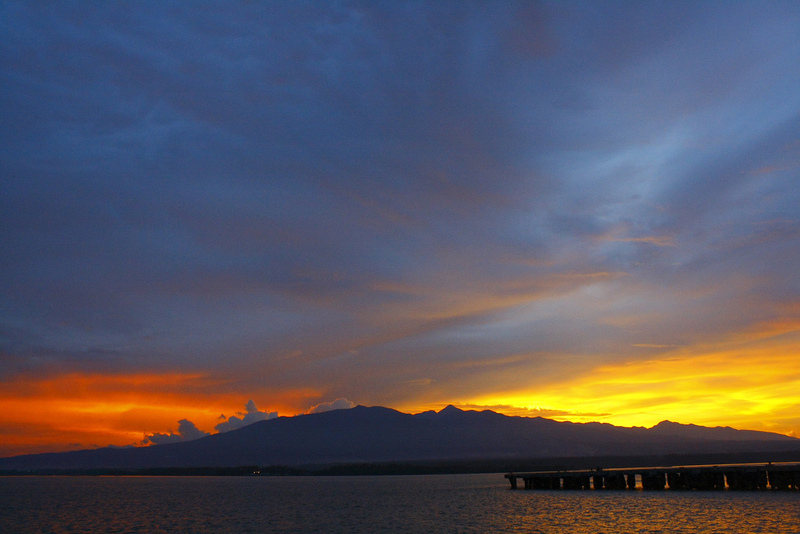 Also ferries from Cebu have a regular trip, usually 3-6 trips a week. Thank you for the visit to my blog and for the follow on my widget. I love following a blog such as yours as it allows me to see the beauty of God's creation as viewed through the eye of your camera, and you do a really good job of capturing His beauty. And...to think that you get to see it up close and personal...how fortunate. Please... I didn’t see a follow widget on this site, but if you put one up...I will gladly follow you publicly as well. Your welcome! Thanks for dropping by. This kind of wonders deserved to be preserved and to be cared for..
this is my first time to drop by and I think it will not be my last. great place..
Hi Senyor Iskwater, I'm glad you like it. I hope you can visit the spot soon. i hope one day makaakyat din ako ng bundok..
Have you ever used such Satellite Shop ? The compassion is not what you require for satellite Shop work. The Satellite Shop . 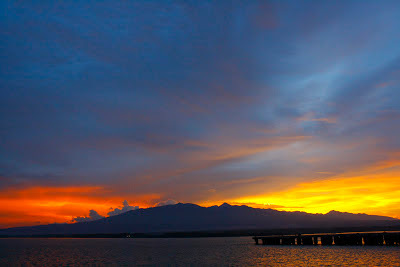 Hope you can feature more abt the place - Misamis Occidental. Di ko know ganyan din kaganda jan.
At para bang ang haba ng zipline..pede ka pa ba makabalik sa kabila ulet? Thanks sa visit sa blog ko. 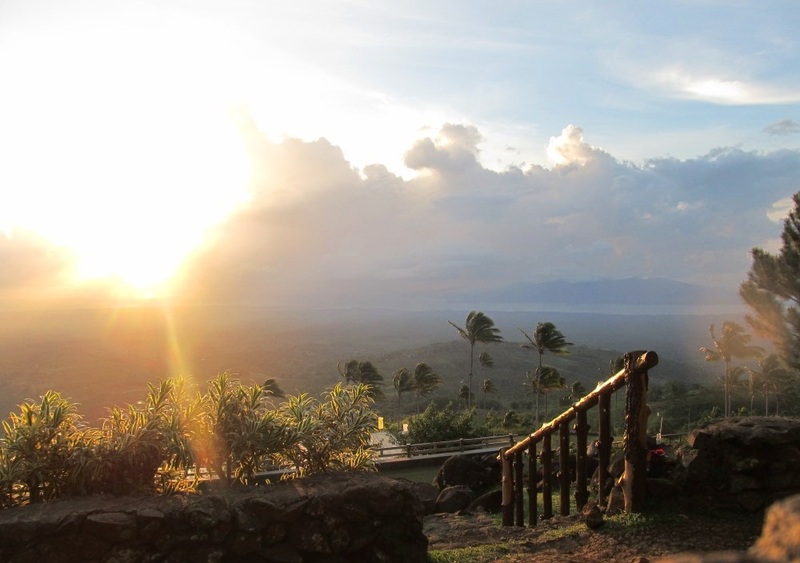 @June: Hope you can actually visit the place, for the zipline there is a line going back to the main platform. Hopefully soon, thank you for the suggestions. This mountain looks very interesting. I should climb this mountain in the future. @Ivan: Thanks for the dropping by Ivan. I hope you can also add Mt. 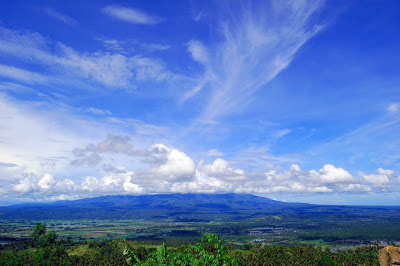 Malindang on your list. We would like to visit Mt. Malindang. Who can i contact regarding trail or any arrangement? Is there any travel tour? We are interested to visit Mt. Malindang but not sure what's the process. Is there any tour agency to contact or trail to follow? How far or how many days is trail to reach to the top? Just had a 2day vacation in Misamis Occidental. A friend invited us. Been to Hoyohoy zip. I was able to try the adventure. Yes it is the longest and highest zipline! Though its not scary dahil hndi mablis, pantay lng kc ang bundok. The most thrilling part? It was the off road trip via four wheel going back to the top of the hill! Halos mawalan ako ng boses kakatawa dahil iba ang pakiramdam at dhl sa nerbyos! Hehe it was fun! Estimated travel time from Tangub Proper going up to the hill is around 15mins. 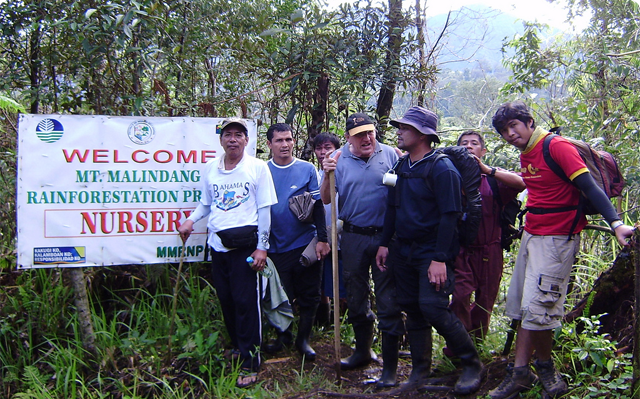 Nadaanan namin ang entrance to Mt Malindang Park. From Ozamiz we travelled to Dakak, almost 3hours! Walang traffic! Maganda ang kalsada. Fruity smell as we travel. Durian, Marang, Jackfruit, Rambutan and coconut all over the place! If you are a nature lover, you will definitely love the place! 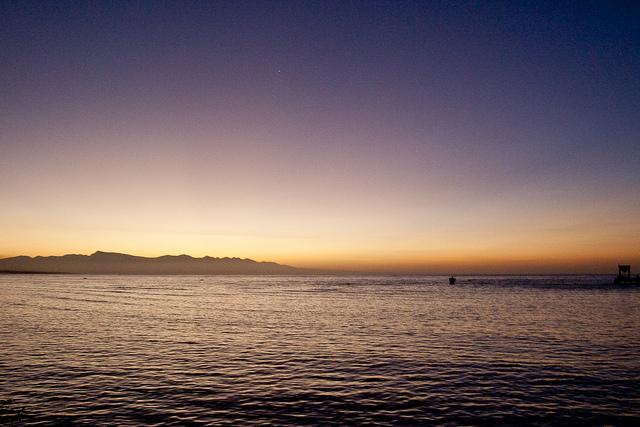 And since I am, I will surely go back! 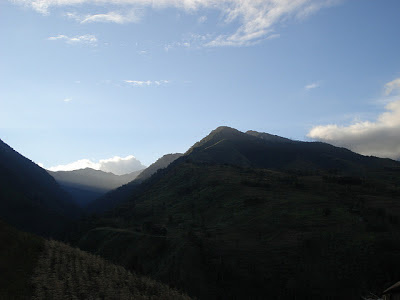 Is it possible to hike all way to the highest peak of Malintang?